The of Alex Gallo works are available for sale as numbered, signed and certified prints. The Art of Expression since 1584; Leonardo poly-cotton, Canvas cotton and Baryta – 390/340/150gr. Exclusive prints: Hahnemühle paper with quality award-winning museum, unalterable, noble touch, sustain and increase the originality of the artwork. 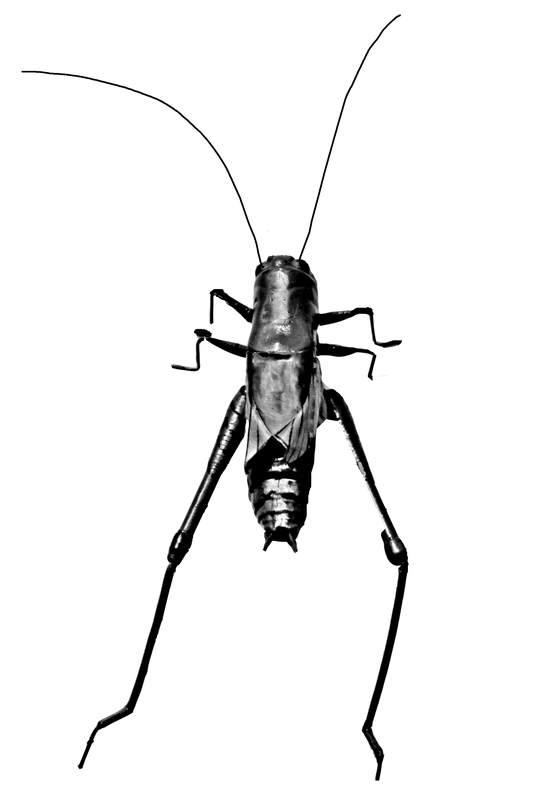 Prints available in Limited Edition, write to request information. 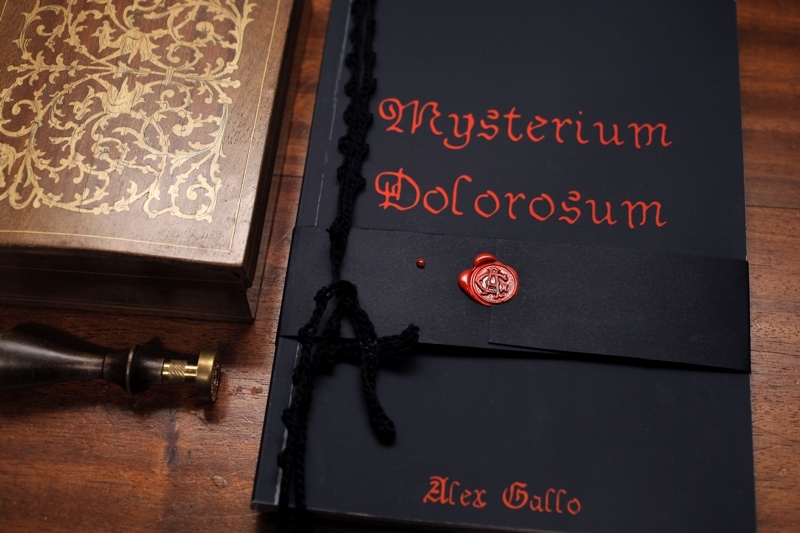 MYSTERIUM DOLOROSUM, a photographic volume about the initiatory path through the pain, Alex Gallo is leading us towards a revisition of the painful mysteries concerning the Christian rosary. The passion path seen in three different interpretations: the Mystical one by Claudio Marucchi – the Oneiric one by Luca Atzori and the Transcendental one by Alex Gallo. 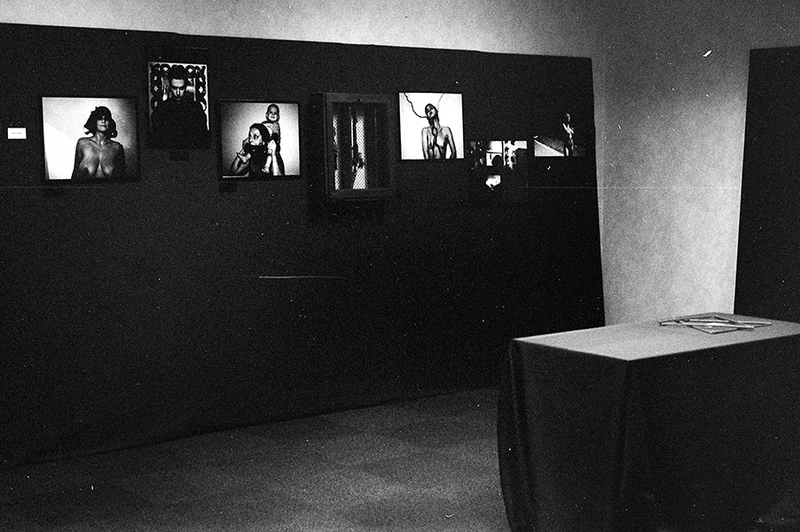 The writers Claudio Marucchi and Luca Atzori describe Alex Gallo’s visions and intense images. The volume has 111 pages, made in photographic opaque paper 200gr. “Prestige” format 18x25cm. with a rigid cover glossy, made in precious. The book is adorned and sealed with a handmade devotional rosary, realized with black cotton thread. Price € 35,00 Translation from Italian to English by Milica Marinković – Introduction by Luca Piccolo. Muse and performer Rain Dannunzio. For booking and purchasing the volume, you can write here.